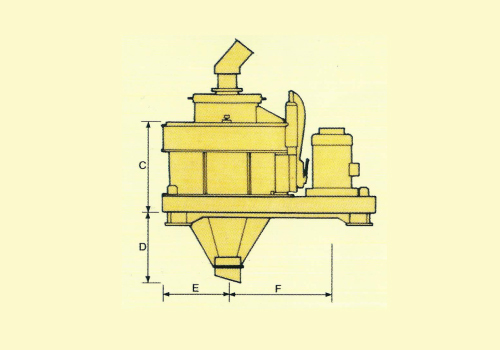 Ideal crusher for quality cubical products for concrete aggregates, asphalt paving and production of sands. 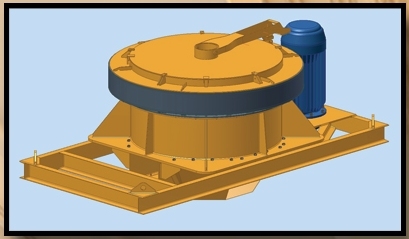 Unique combination of Crushing & grinding action make SISCO VSI most efficient crusher for third or fourth stage reduction of wide variety of rocks, ores and minerals. Rock on Rock ensuring minimum wearing parts and low cost to operate with hard and abrasive materials such as granites, quartzites etc. 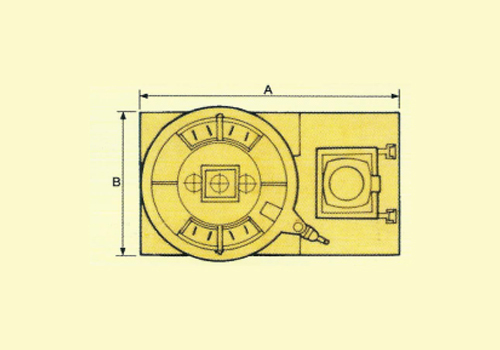 SISCO vertical Shaft impactors are versatile. Tips are with special Tungsten Carbide treatment for longer life.